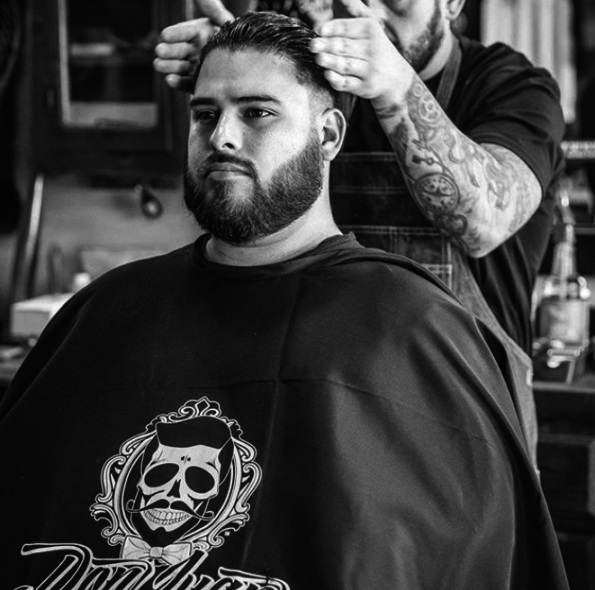 Don Juan Pomade’s Product Spotlight is the Don Juan Hair Grease Pomade 4oz, an incredible product that nourishes the hair with nutrients while providing an adequate hold for all of your styling needs. This pomade provides a medium level of shine, allowing your hair to appear sleek rather than greasy. Best of all, it contains only organic ingredients that feed your hair so that it can become healthier than ever. The Don Juan Hair Grease Pomade is more than a styling product. This little jar can do it all, restoring the health of your hair with nutrients while providing a medium hold. The wax base provides your hair with shine while preventing it from looking stiff and crunchy. Yet, it’s thick enough to handle more advanced styles. 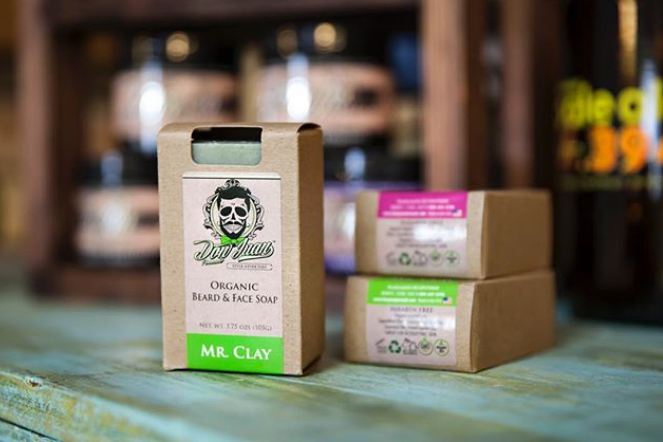 This pomade is scented by essential oils that are derived from citrus plants. In addition to making your hair smell like invigorating fruits, these essential oils actually provide your hair with crucial nutrients that keep it healthy. Citrus essential oils boast anti-inflammatory and anti-fungal properties that stimulate hair growth, prevent dandruff and keep your scalp feeling tingly clean. Castor oil and lanolin provide a healthy shine while promoting the growth of thick hair. In fact, these ingredients have been used for centuries as natural hair growth stimulants. Plus, they’ll leave your hair feeling extremely hydrated long after you rinse out the pomade. Styling your hair with the Don Juan Hair Grease Pomade is a piece of cake. Simply scoop out a little bit into your hands, rub your palms together and style away. This pomade is guaranteed to hold your style for the remainder of the day. The Don Juan Hair Grease Pomade is made in small batches, ensuring maximum quality. This product is never tested on animals. If you want to style your hair and improve its health at the same time, the Don Juan Hair Grease Pomade by Don Juan Pomade is the way to go. This product will keep your hair healthy, clean and impeccably styled.